Searching for Sound Financial Advice? 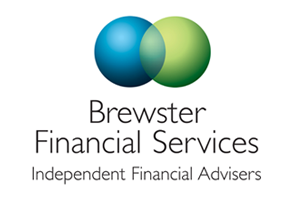 As professional Independent Financial Advisers, Brewster Financial Services are authorised to deal with many forms of financial services, and specialise in giving advice to clients on a wide range of subjects to assist with personal financial planning. We listen to your needs, and offer clear, no- jargon advice on the most appropriate financial products for your personal circumstances. As Financial Advisers, Brewster Financial Services have access to a wide range of products and services available in the UK, as opposed to a Tied Agent or Company Representative, who may only advise and offer products from the company they represent. This means that we are able to give you impartial advice and recommend the most appropriate products for you, so that you will enjoy choice, value for money and our high quality service.